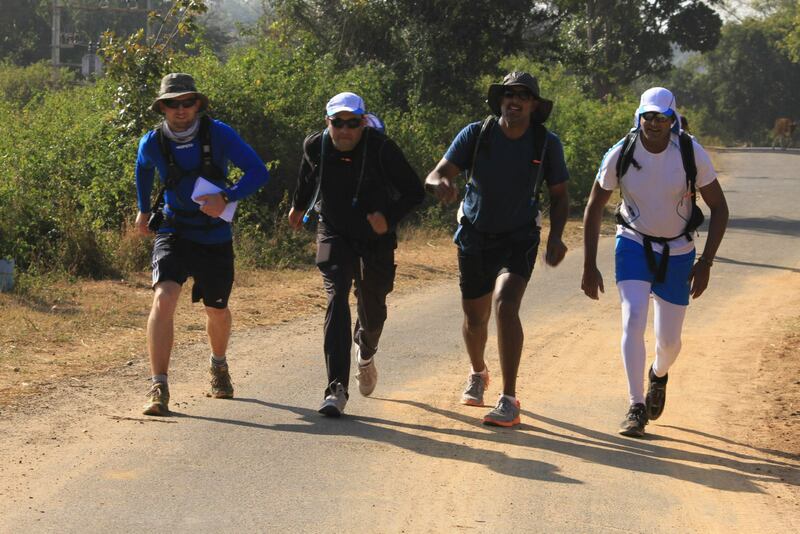 We are getting ready for the Oxfam Trailwalker 2013 in Pune India. We have a tough target to beat this year. 100 km in under 19 hours and 23 minutes. 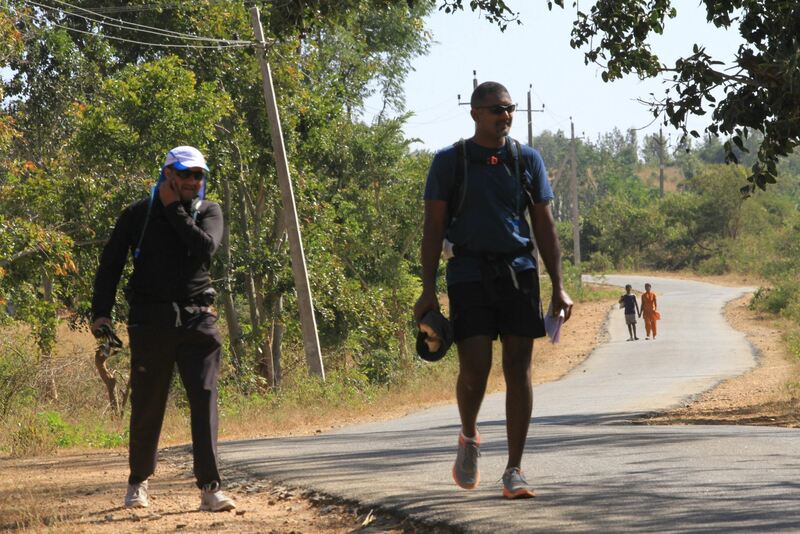 This entry was posted in Diary Notes and tagged India, Oxfam, PledgeBack, Trailwalker. Bookmark the permalink.